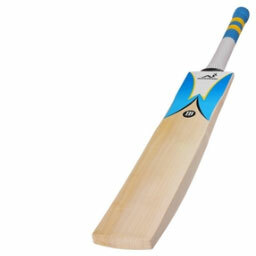 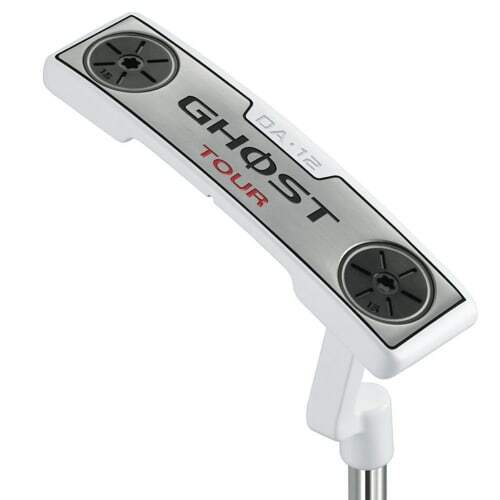 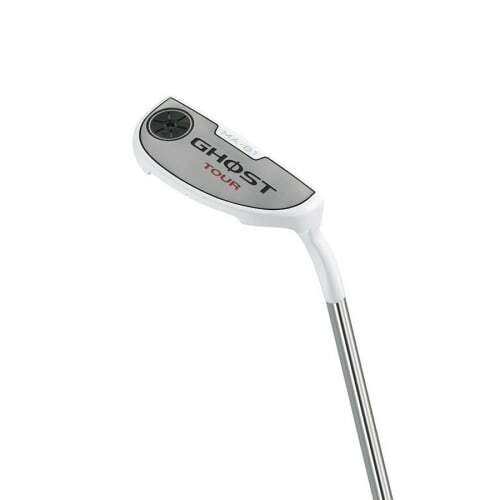 Great value, high performing putter. 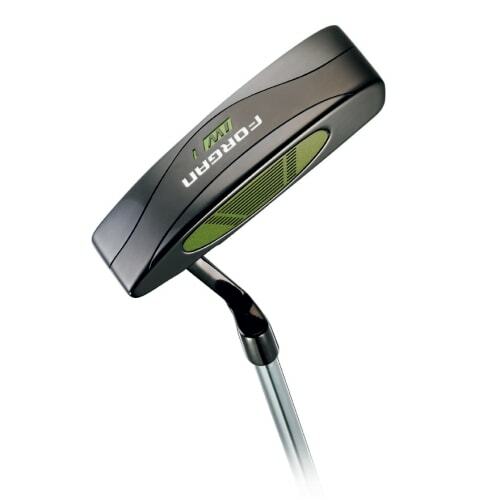 The putter head shape helps push more weight to the extremes of the club, meaning a more stable impact, especially on off-centre strikes. 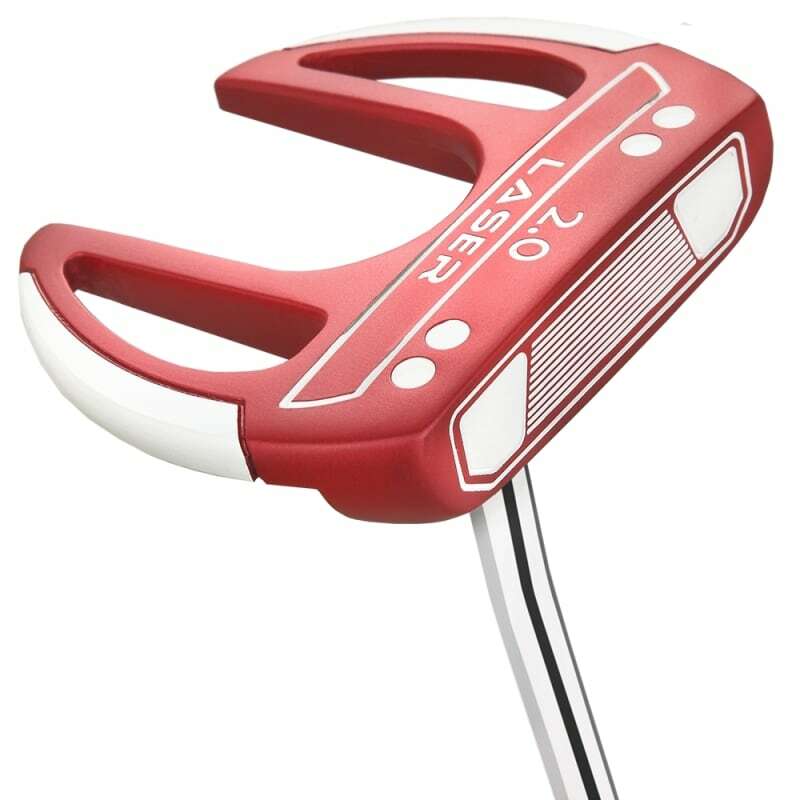 This putter is also very easy to align accurately, thanks to the long white alignment markers that contrast against the red finish of the club. 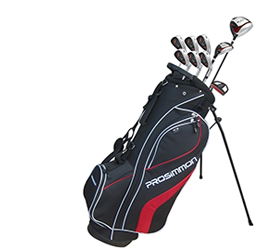 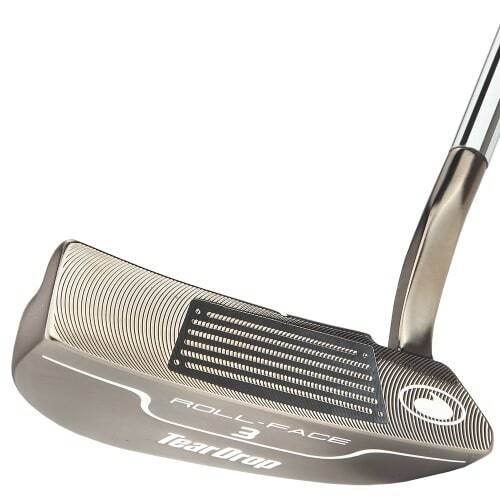 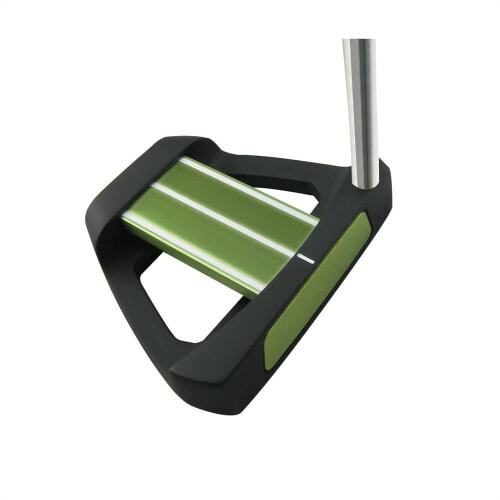 Toe weighted putter with a heel-shaft suits putting strokes with a larger arc.